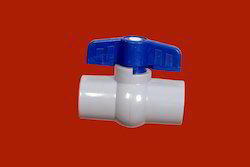 Manufacturer of a wide range of products which include pvc ball valve, inline pvc ball valve and compact pvc ball valve. 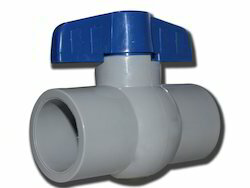 We offer our clients a wide range of PVC Ball Valve which is available in numerous grades, sizes, and class. We are the manufacturer of Inline PVC Ball Valve to our clients. We are the manufacturer of all type of Compact PVC Ball Valve to our clients.